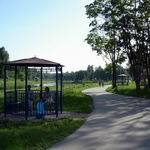 This recreation place has appeared in Vitebsk relatively recently, about five years ago. The riverbed of Vitba River was cleared, an artificial dam was built to maintain the necessary water level in the river, the quay was poured and paved… Now you could hardly believe that the river had recently looked not quite distinctly, and you risked to come a smasher to the bank from the Jubilee bridge – there was no descent at all. 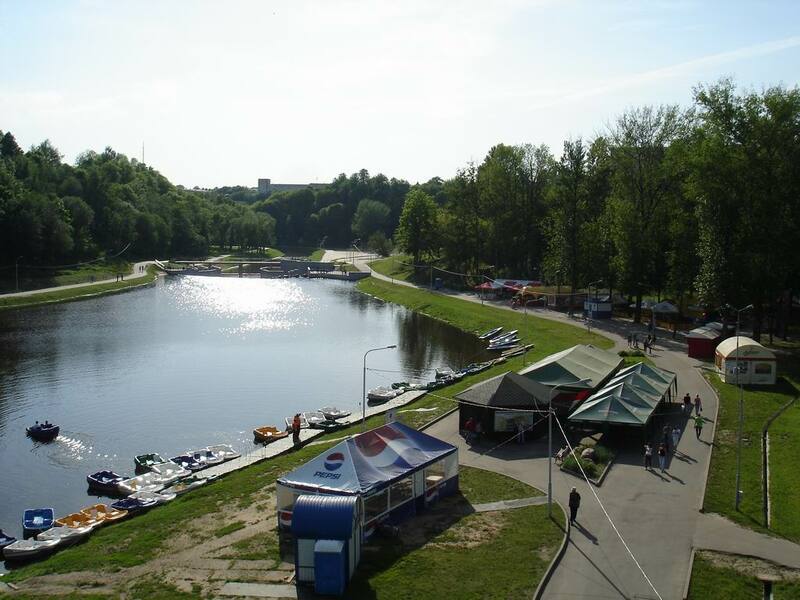 Today it is one of the best parks in Vitebsk. The territory is quite large, a lot of greenery, trees, a small bridge towering over the dam, from where you can admire the foaming waterfalls. 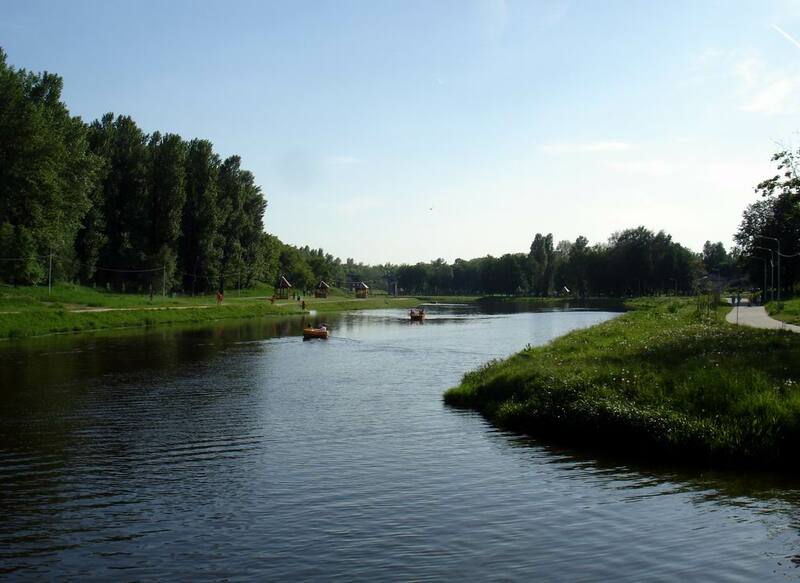 In general, the beautiful views of Vitebsk, peace, tranquility and harmony with nature. The Boathouse on the Vitba River is good enough because you can combine active and passive recreation here. 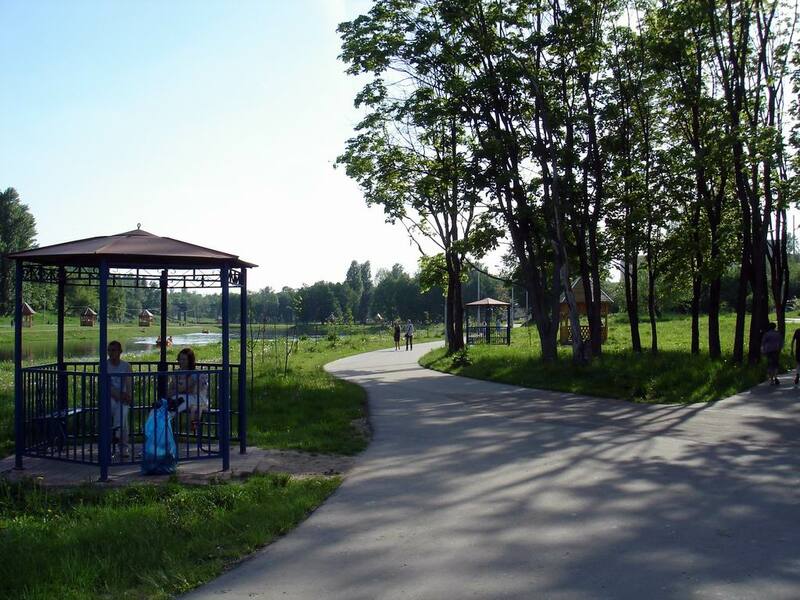 In good weather, there are many people wanting to take a ride on boats and catamarans, rollers run on the paths; here you can rent roller-skates, most optimistic persons are sitting on the bank with a fishing rod, kind children can crumble a loaf for always hungry ducks, while their parents are basking in the sun or try the shashlik in a cafe... You can just walk along the quay, enjoying the views of Vitebsk so wide from everyday fuss. But if this beauty is not enough, you can go even to the Botanical Gardens, located nearby. 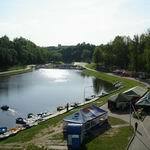 It is easy to get to the Boathouse: from Frunze Avenue to go down Ludnikov Street to the Jubilee bridge, or other suitable way. On the way, by the way, you can see the Central Sports Complex "Vitebsky", better known as the "Dynamo" Stadium - a place of pilgrimage for sports fans. If you still think that there is nothing to see in Vitebsk, city portal VitebskCity.by will show you what it's not. Just you probably do not know our city enough. But this is still!